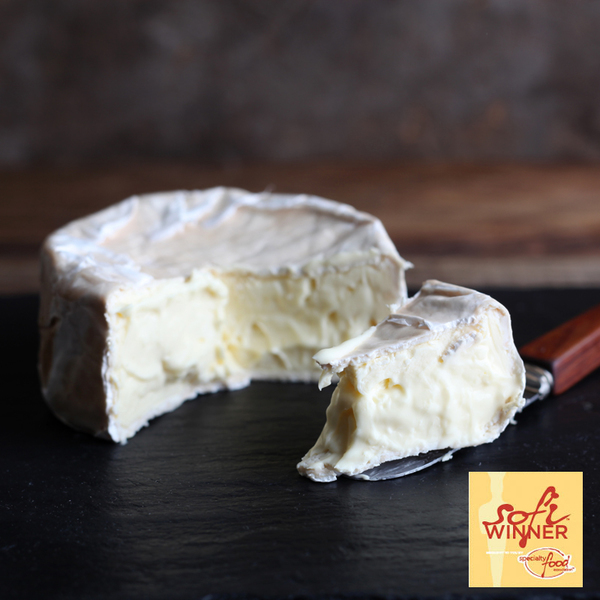 Our first cheese is a beautiful, hand-crafted triple cream that bursts with buttery and milky overtones. A smooth, silky interior made from all natural jersey cow’s milk and fresh jersey cream creates the perfect texture, while our soft, bloomy rind adds an earthy flavor with nutty undertones. St. Stephen will leave you wanting more to share with a friend and a glass of bubbly. This classic cheese works anytime of day – spread it on your toast for breakfast, serve it as an appetizer before dinner or dress it up with some honey or berries for a fancy dessert. Inagadda Ricotta is made with whey from our beloved St. Stephen. We add fresh local jersey milk and a splash of cream to make it extra delicious. This is unlike any ricotta you’ve ever eaten before and we can only make it in limited quantities. This ricotta is so good you can eat it with a spoon all by itself!